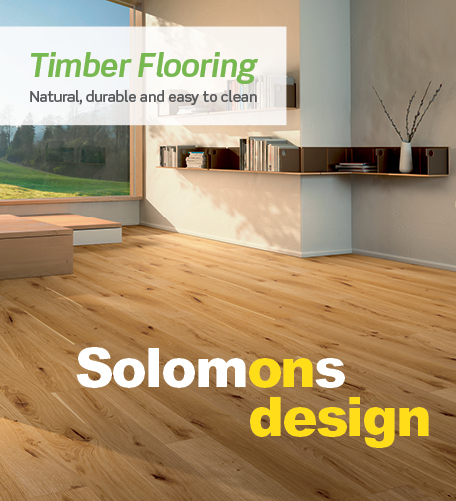 Our team at Solomons Capalaba, are committed to helping you with all your flooring needs. We have flooring for every occasion from your forever home to the investment property and all that comes in between and all with friendly and professional service. 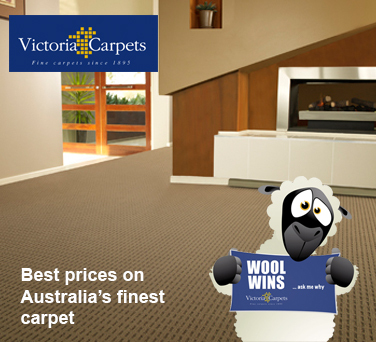 Whether you're looking for carpet, vinyl, timber and laminate, Solomons Capalaba has what you're looking for. Solomons Capalaba is committed to finding you the right product for the right price.